Posada de Farellones Hotel features a marked Swiss style, where wood and stone are combined to create a cozy atmosphere. This is unique in style, tradition and almost 78 years running in Hotel ski resort business. Some of the highlights of this wonderful hotel ski resort are its modern facilities, a large and comfortable lounge equipped with a large stone fireplace and tablegames, paly station, satellite TV, central heating, hair dryer, safe-deposit box, money exchange, ski room with boot-drying facilities, ski equipment rental in Farellones, daily transfer to La Parva & El Colorado ski centers (10-minute ride only), Parques de Farellones and the excellent restaurant Los Cóndores. Double Standard: MAX GUESTS: 2. Standard two beds (115 x 200 cm). You can switch to double King size bed under request and availability of your accommodations. In hotel rooms unable to install an extra bed due to the size of the room. Triple Room. MAX GUESTS: 2. 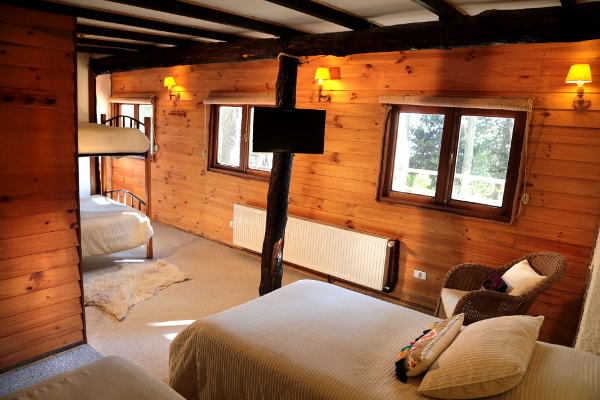 Rooms are very comfortable due to its larger size and cozy mountain decor. These are ideal for a comfortable holiday to Chile. Are enabled with double bed and / or 1½ beds (115 x 200 cm) and / or bunks. 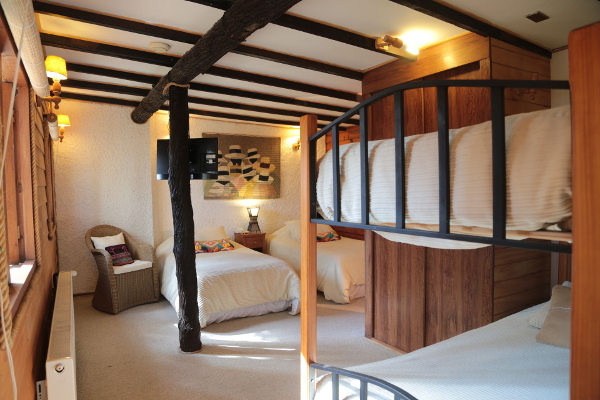 Quadruple Room. MAX GUESTS: 4. 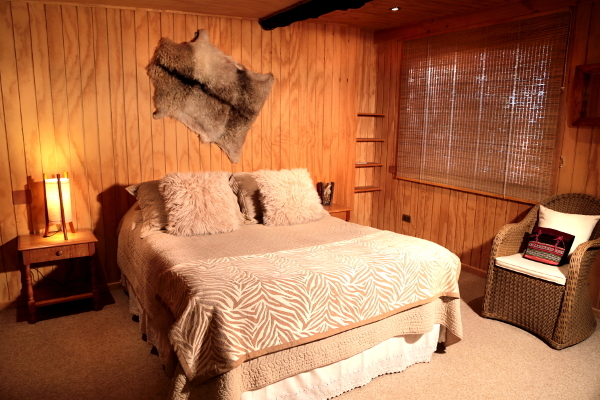 Quad Rooms are very comfortable due to its larger size and cozy mountain decor. These are ideal for a comfortable holiday to Chile. Are enabled with double bed and / or 1 ½ beds (115 x 200 cm) and / or bunks.